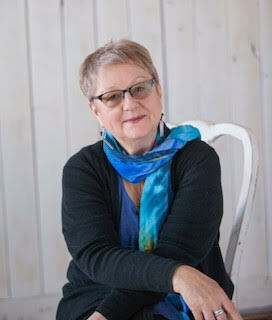 I have been a huge fan of Kate lyn Hibbard's work since her first book, Sleeping Upside Down, was published in 2006. She followed this up with her luscious collection, Sweet Weight. 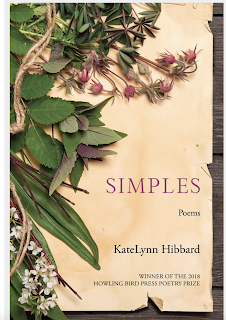 And now, after way too many years, her third full length collection, Simples, published by Howling Bird Press has just been released --- a haunting collection of historical poetry inspired by women’s experiences living on the Great Plains frontier. This is a book you do not want to miss. And while the music of the lines allows you to feel you are floating across the page, there is also true pathos in the work. Hibbard time travels through the Great Plains employing a variety of personas: healer, teacher, locust swarm and Jewish bride-to-be. In a lesser poet's hands these characters might seem contrived but not in Hibbard's. A variety of traditional and received forms create a collage effect that keeps the collection constantly surprising in the best way. Hibbard is a lyrical private detective conjuring the lives of women whose struggles and joys are largely unknown (at least to this reader). And because many of the poems work in sequences and I dislike excerpting poems so, here is one poem in its entirety. on the claim, drive horses like a teamster. keeps me from Sabbath, the fields are my fane. I love this poem, maybe more importantly, I believe this poem. 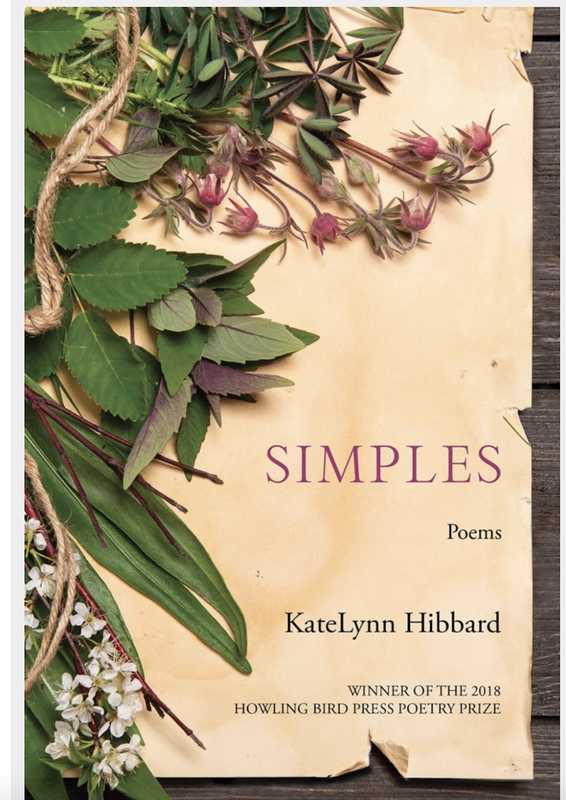 Simples opens up and complicates the lives of these women with new narratives focused on the female body and delivered in voices that are strong, varied, and nuanced. And because we notice these things but often they go unsaid, Simples also has a gorgeous cover. Treat the poet in your life, treat yourself.